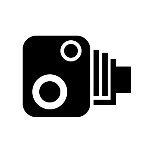 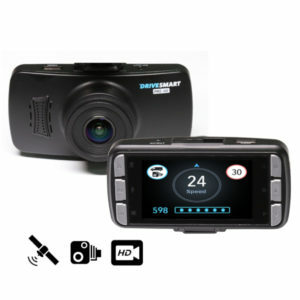 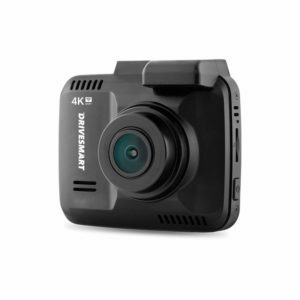 Browse our full range of Drivesmart Speed Camera Detectors and Dash Cams, or use the categories tabs to narrow your search. 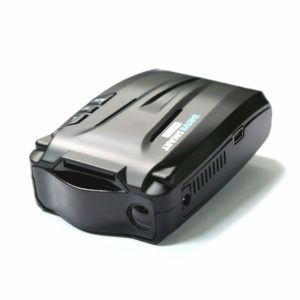 The Drivesmart Pro For Motorcycles is an adapted version of our popular Drivesmart Pro to suit our friends on 2-wheels. 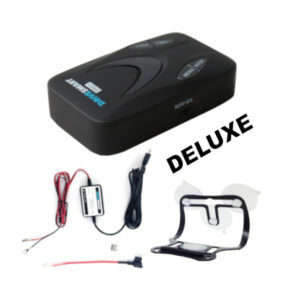 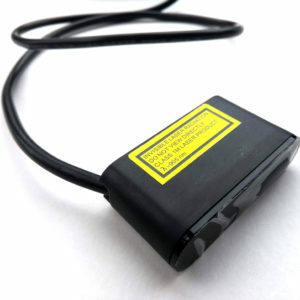 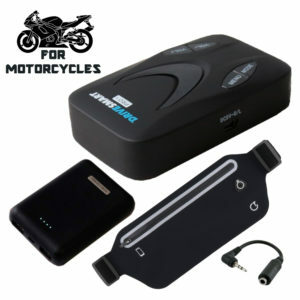 The motorbike upgrade kit combines the Pro with a small portable power pack, headphone adapter and waist carrying pouch. 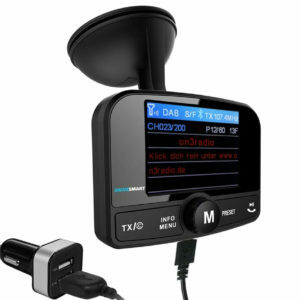 Drivesmart brings you the latest solution for the Digital Radio revolution. 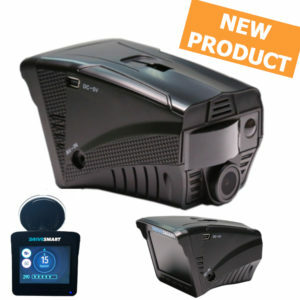 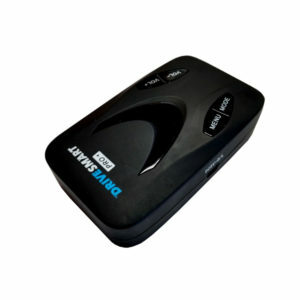 This clever, sleek little device offers full DAB / DAB+ Radio stations via your existing vehicle radio unit using FM transmission. 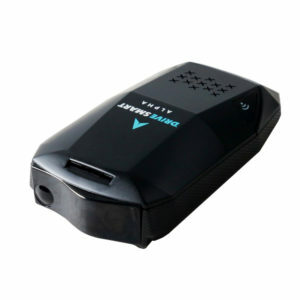 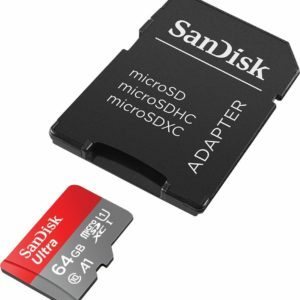 Also packed full with other features including MP3 via SD and Hands Free Bluetooth option for pairing with your mobile phone. 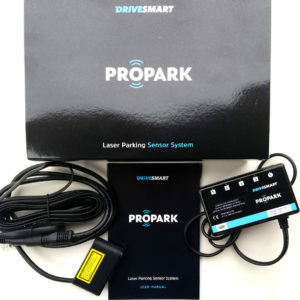 The Drivesmart DAB+ Radio Kit comes with everything you need to get started, with easy installation and full instructions.